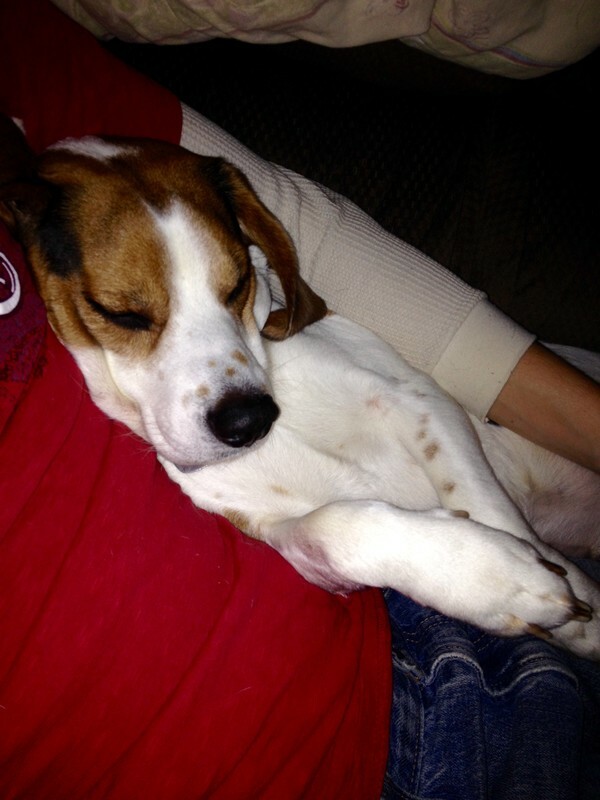 Four year old beagle, Bert, needs your help. Warren Simpson hasn't added a story. Hello my name is Warren and my dog Bert needs your help. Bert is a four year old beagle and he means the world to me. Bert is now undergoing intestinal surgery to remove a serious blockage. I recently lost my job and have exhausted all of my resources on a non-invasive treatment to no avail. Bert is in constant pain and hasn't eaten in over a week. Bert is having the surgery today, July 6th, and he may have to have a part of his intestines removed. My grandmother, Janet Seslar, was kind enough to put a down payment for the operation, but the new estimate is $1,650. All donations will go towards paying off the remainder of the cost. If you can help me meet my goal of $1,300, I will be able the pay the remainder of the cost (I'll just to pay my grandma back for the down payment). Thank you for taking the time to read my story. Please help in any way you can. Warren Simpson hasn't posted any updates yet. Warren Simpson is managing the funds for this campaign. The campaign is for a personal cause.